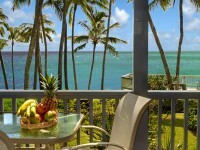 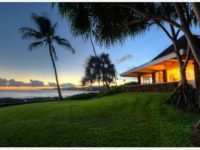 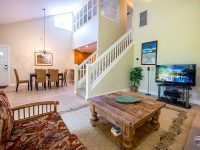 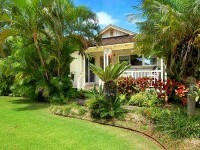 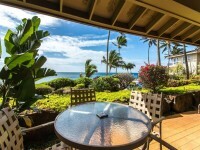 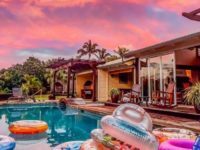 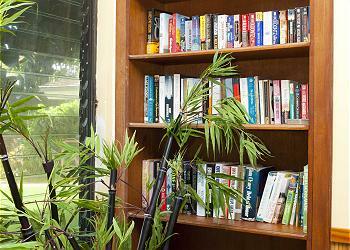 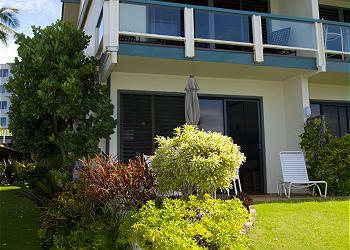 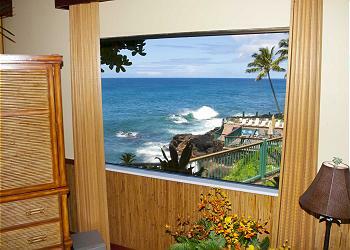 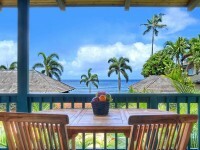 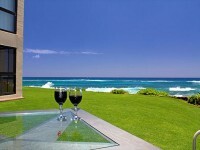 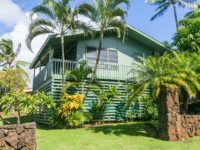 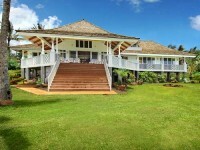 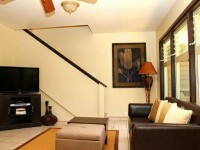 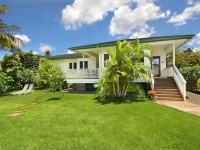 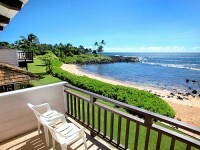 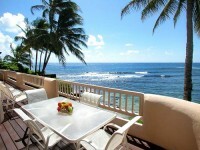 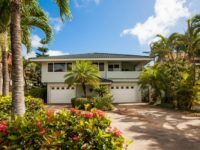 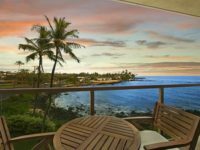 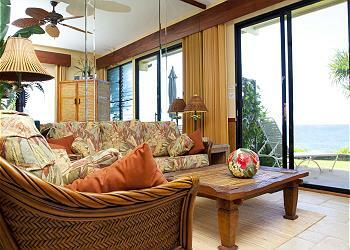 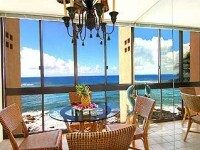 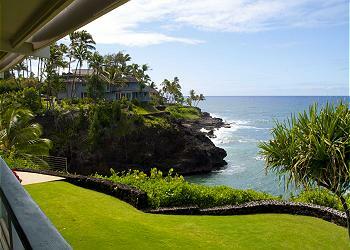 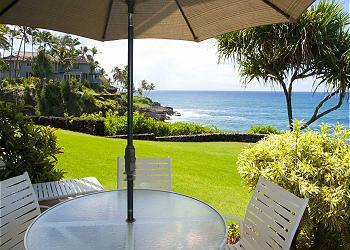 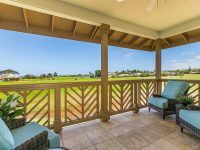 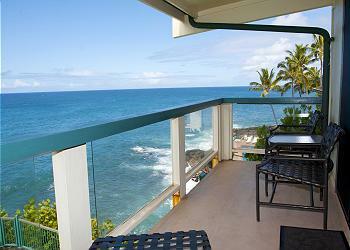 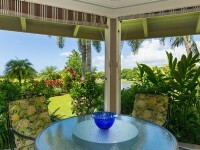 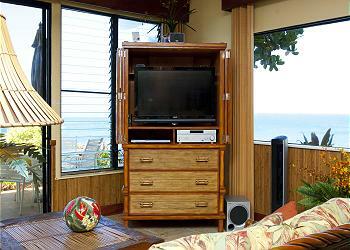 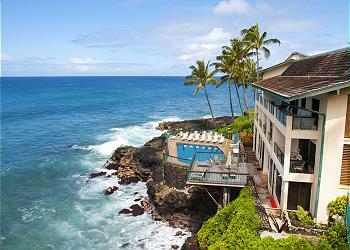 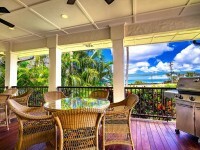 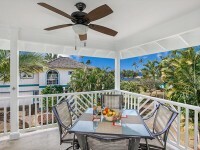 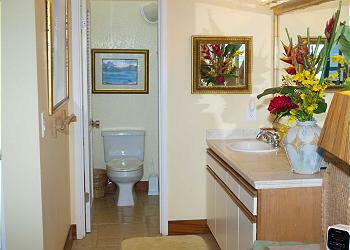 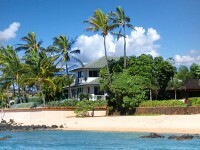 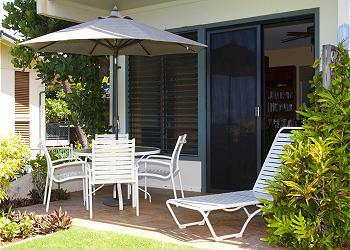 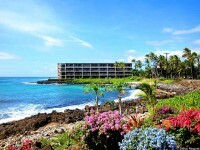 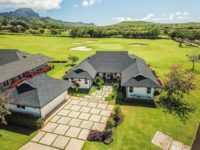 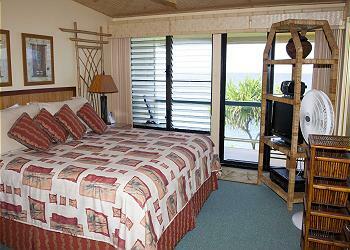 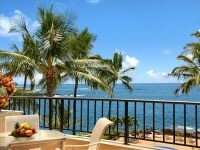 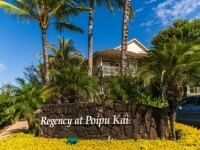 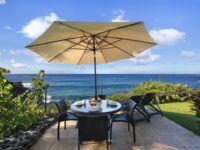 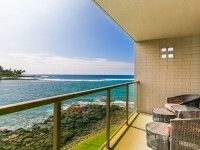 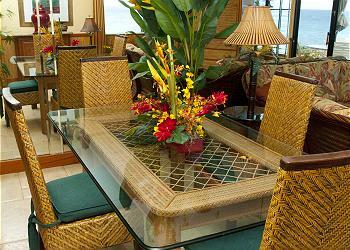 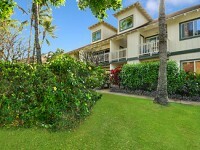 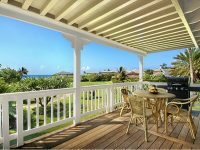 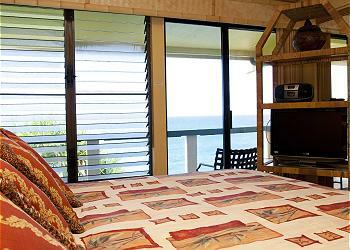 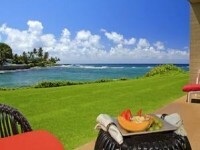 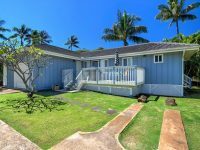 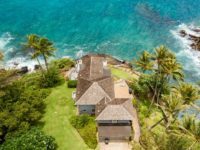 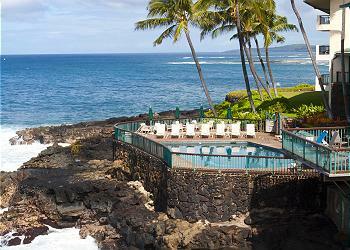 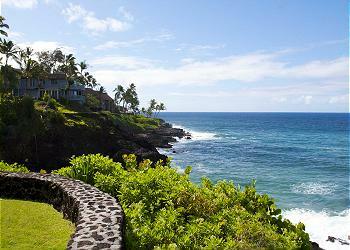 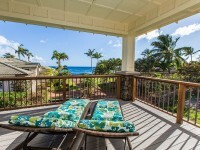 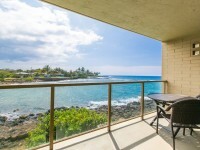 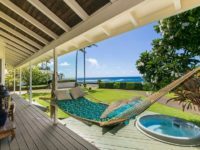 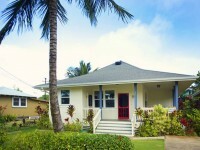 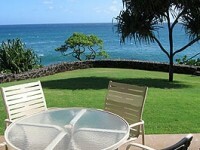 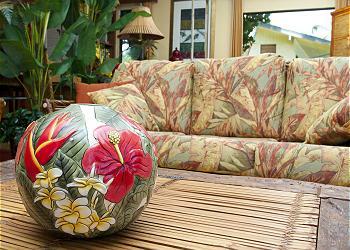 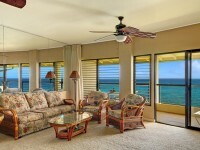 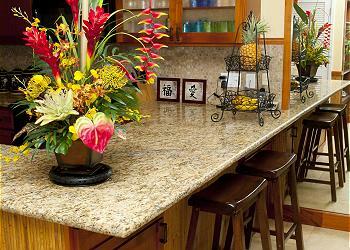 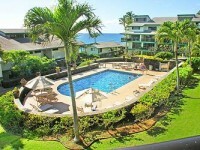 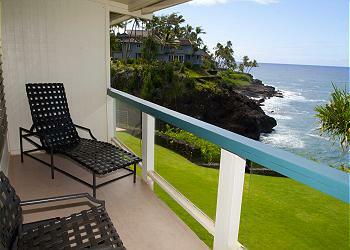 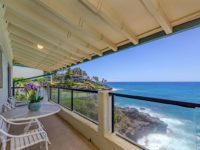 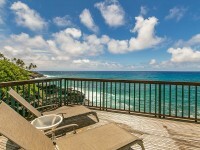 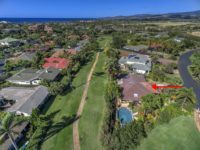 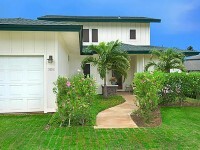 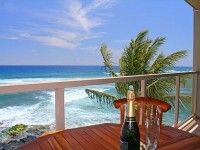 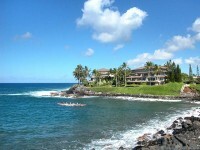 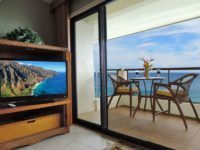 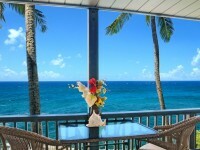 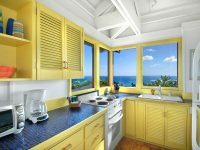 POIPU, KAUAI VACATION RENTAL: Kauai’s best kept secret, stunning Poipu Shores 105C, is our Sea Cove Hideaway! 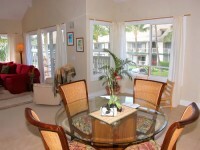 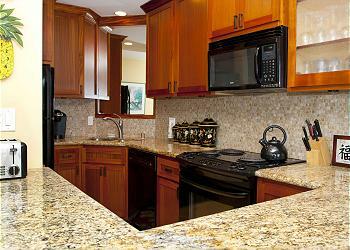 This gorgeous unit has been recently remodeled and upgraded with attention to every detail and comfort. 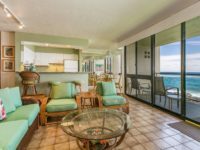 Granite countertops, new kitchen appliances, comfort top King bed, flat screen television and double oceanfront decks await you at Poipu Shores 105C. 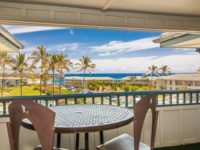 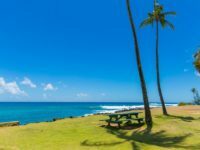 Perched above the blue Pacific, Poipu Shores 105C is perfectly situated to take advantage of the crashing whitewater on the Pali (cliffs) and the scenic south Kauai coastline to the east and the west. 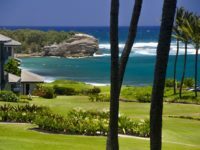 Lose yourself the dramatic heated pool suspended above the rocky cliff side, unwind with breath taking sunsets and discover the abundant sea life frolicking in the ocean cove right in front of you. 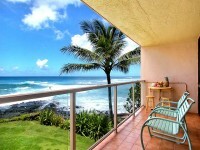 Any closer to the ocean and you’d be vacationing on a boat!